It is officially fall, and it’s just the time of year SCI Foundation loves most; the opening of conservation funding season! Fall hunting season is without a doubt the time of year when the vast majority of conservation in North America is funded. When hunters take to the woods, plains, or wherever they choose to pursue their quarry, a portion of the taxes on their expenses go toward conservation projects that benefit wildlife. SCI Foundation is proud to give thanks to American Hunter Conservationists every fall and will continue to celebrate the culture and tradition of responsible wildlife management. Americans who enjoy hunting and fishing provide the bulk of the funds needed to keep researchers in the field and conservation programs operational. Through purchases of firearms, ammo, archery equipment and other necessary gear along with the taxes on these items, sportsmen and women are the core of the North American model of conservation. Via the Pittman-Robertson Act, at least 10% of all purchases on hunting-related equipment has gone to funding restoration of wild birds and mammals to acquire, develop and manage their habitats since 1938. The funds from this now 11% tax are apportioned by the Department of Interior based on formulas that consider the total area of the state and the number of licensed hunters in that state. In short, the more hunters a state has, the more conservation it sustains. SCI Foundation’s conservation program leverages funds from the Pittman-Robertson Act to states that may not have the most hunters in the nation and ensure needy programs aren’t overlooked. Projects we support such as the Western U.S. Bobcat Project, Montana Moose Project, and Santa Catalina Bighorn Sheep Project, among others, benefit from our effort to fund studies where hunter density is very low. As hunters continue to spend at least $10 billion per year on hunting equipment and with more women participation than ever, anywhere between $170-300 million is put back into conservation via the Pittman-Robertson tax alone. 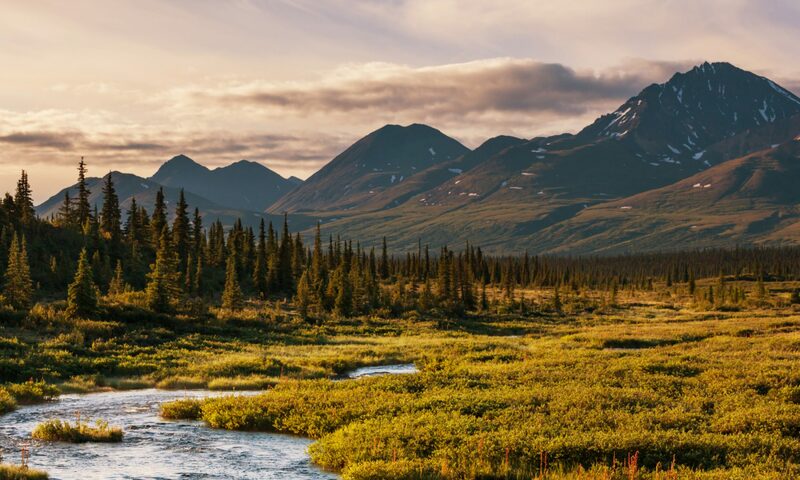 Revenue from taxes paid by sportsmen and women are ultimately directed toward maintaining and improving North American ecosystems in many ways. Starting with surveys, studies, translocations, reintroductions and many other methods, the Pittman-Robertson tax can go to the U.S. Forestry Service to fight wildfires.